 Her Majesty The Queen has presented one of the Al-Maktoum College Council members with an OBE. 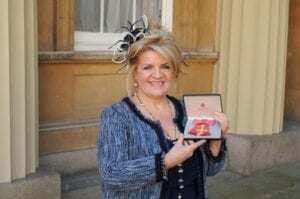 Sandra Burke, former Dundee and Angus Chamber of Commerce chief executive, attended a ceremony recently at Buckingham Palace. Sandra’s award recognises her services to economic development and social care in Scotland. At Scottish Enterprise, Sandra was a core member of the award-winning Dundee City of Discovery campaign and is widely credited with promoting the city/region as a world-class destination nationally and internationally. At the Chamber she provided a strong voice for the local business community. Sandra, who lives in Angus, was also an active community councillor for several years. Her husband, Tom and two sons, Steven and Lewis, accompanied her to the Palace.